The A137 spring assembly is for replacement springs only. 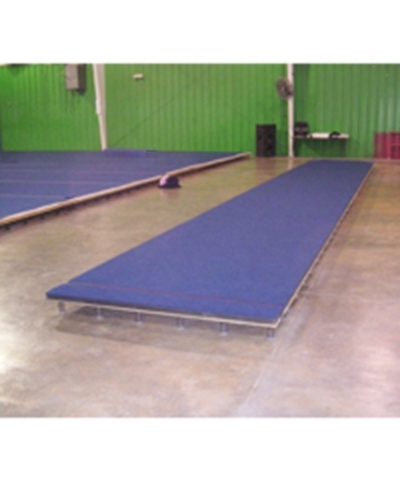 See T242 spring kits or assembled floors for complete spring floor set up. 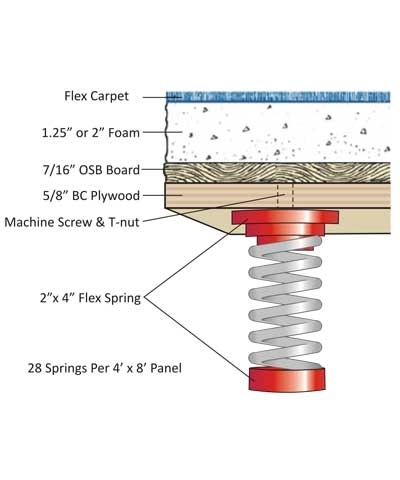 This spring assembly requires 4'x8'x5/8" BC plywood covered 4'x8'x7/16" OSB and a minimum of 1-3/8" carpet bonded foam or 1.25" foam and carpet. Please use the quote button to request shipping charges.